The season that was: What was the worst possible draft? Scott Barrett looks back at 2017 and how the worst possible fantasy draft could have unfolded. 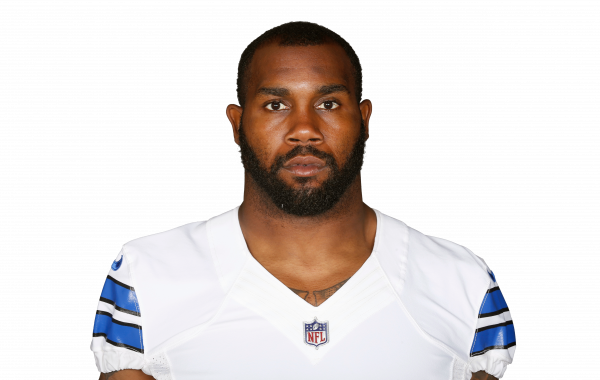 Darren McFadden, once the fourth overall pick in the NFL draft, announced his retirement from the league Tuesday. Start your FanDuel cash game prep here, with Tyler Loechner's top advice for DFS cash games in Week 9 of the fantasy season. Tyler Loechner mines the PFF fantasy points-per-opportunity data to find players who are in line for a potential big performance in Week 9. Fantasy 5: Which Dallas RB to target with Elliott out? The star RB's suspension creates confusion around the Dallas running game. Daniel Kelley offers up thoughts on that and the other top fantasy news of the day. Mike Castiglione looks back on the fantasy twists and turns over preseason to see whose stocks have risen and whose have fallen, and the lessons we learned. With the hefty suspension to RB Ezekiel Elliott, the Cowboys will be reliant on the pair of veteran RBs to start the season.